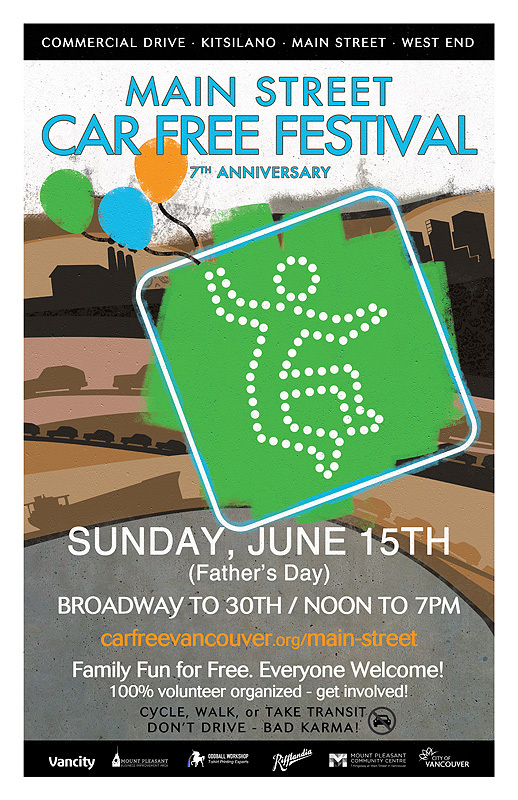 Car Free Days is back on Main Street…plan to spend the day and enjoy all the festivities. A good place to start is at 16th and Main as Jann and her crew at Bohemia Gallery will be celebrating the day in style with a DJ playing funky music while also offering incredible deals on vintage and retro clothing/accessories for both men and women. For more information on Car Free Days Click Here. Don’t forget to check out Shop Main’s Web site to see what the local businesses are offering throughout the day.